North Carolina Attorney General Josh Stein filed an amicus brief to uphold the ability of states to sue pharmaceutical manufacturers when they mislead consumers about the potential side effects of their products. 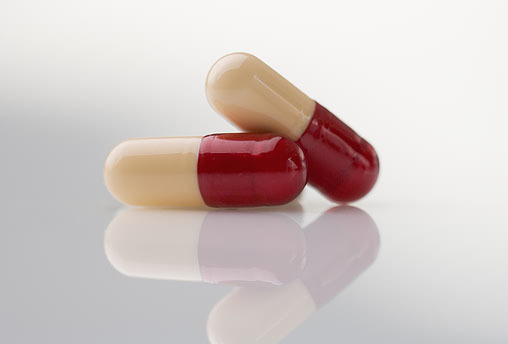 The brief, filed in Merck Sharp & Dohme Corp. v . Albrecht , in the United States Supreme Court, argues that Merck, a pharmaceutical company, can be held liable under state law for misleading and misrepresenting the side effects of their drug Fosamax ® . California Attorney General Xavier Becerra, leading a bipartisan coalition of 32 Attorneys General, filed an amicus brief in the United States Supreme Court supporting states’ rights to regulate and address the rising cost of prescription drugs. 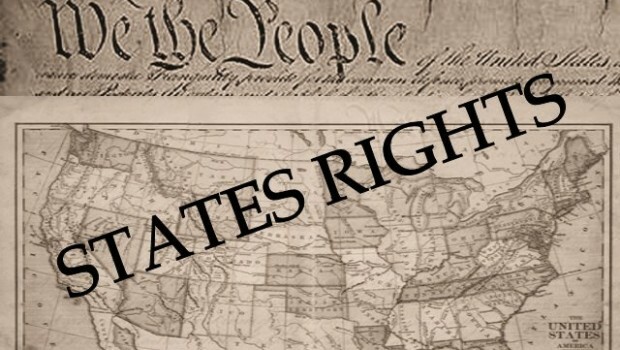 In Rutledge v. Pharmaceutical Care Management Association , the Attorneys General argue that in order to protect the well-being of consumers, States must regulate pharmacy benefit managers, also known as PBMs. PBMs act as gatekeepers between pharmacies, drug manufacturers, health insurance plans, and consumers for access to prescription drugs. The brief filed today argues that regulation of the prescription drug market, including PBMs, is a critical tool for States to address access and affordability of prescription drugs and protect residents. California Attorney General Xavier Becerra warned on Wednesday that the U.S. Congress should not pass a relatively weak online privacy bill to protect consumer data and use it to take precedence over a new California law. “ Do no harm simply means don’t stop good work, good practices that have already occurred in the states by preempting the states from doing the things that have worked ,” Becerra told Reuters in an interview. 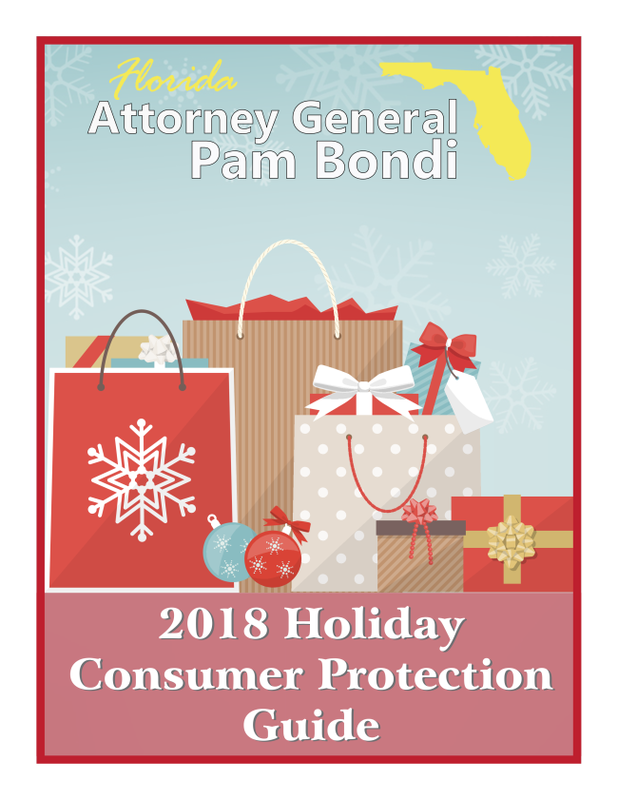 With shopping season in full swing, Florida Attorney General Pam Bondi is releasing the 2018 Holiday Consumer Protection Guide to assist shoppers this holiday season. The guide provides information about online identity theft, charity scams, item recalls and more. The 2018 guide identifies some of the latest recalled products such as baby items, furniture, household products, sporting goods and toys that pose a risk to children. 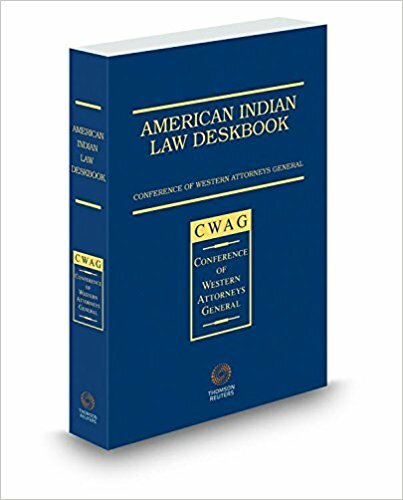 The guide also includes several state and national resources identifying more specific recall items. 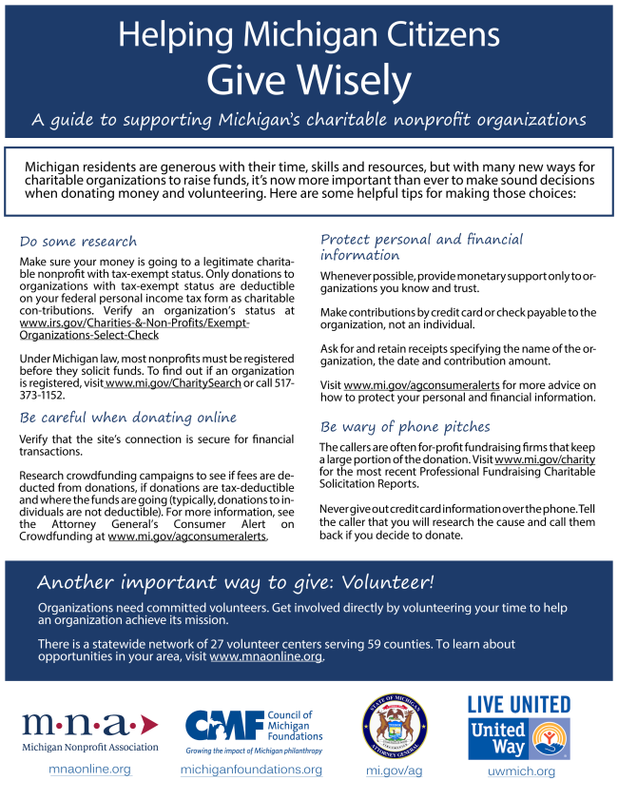 Michigan Attorney General Bill Schuette joined the Michigan Nonprofit Association, Council of Michigan Foundations and Michigan Association of United Ways to announce the release of the annual Giving Wisely brochure , a resource to help Michigan donors make wise charitable gifts this holiday season. Arkansas Attorney General Leslie Rutledge announced Arkansas has joined with 42 other states and the federal government to reach an agreement with the pharmaceutical distributor, AmerisourceBergen Corporation (ABC) to settle allegations that the company introduced adulterated drugs into interstate commerce. As a result, ABC will pay the states and the federal government $625 million dollars, of which $99,863,569.00 will go to the Medicaid programs. Additionally, ABC subsidiary, AmerisourceBergen Specialty Group (“ABSG”), pleaded guilty to illegally distributing misbranded drugs in September 2017. ABSG is the parent entity for companies in the specialty pharmaceutical market, including biotechnology and oncology, in addition to pharmaceutical manufacturers and providers. ABSG agreed to pay $260 million in criminal fines and forfeitures. As part of the settlement Arkansas will receive $2,813,129.97 in restitution and other recoveries. As he leaves office, Gov. 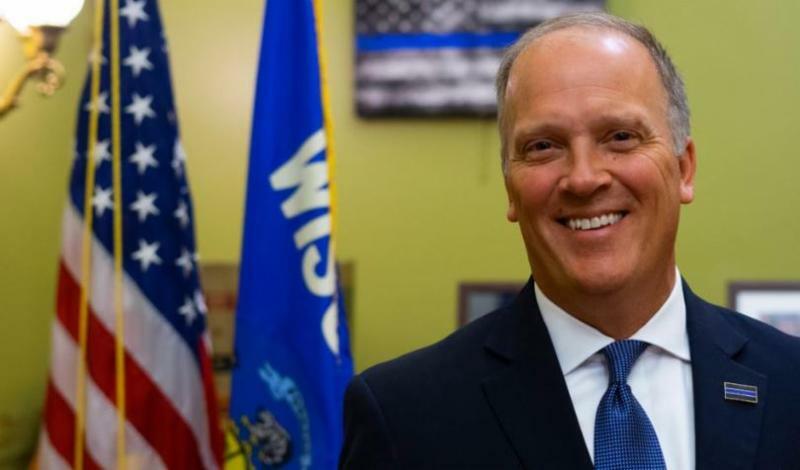 Scott Walker will appoint outgoing attorney general Brad Schimel to a judgeship in Waukesha County.